Opening Party for the 2018 2×8 Student Exhibition, Competition, and Winners Announcement. 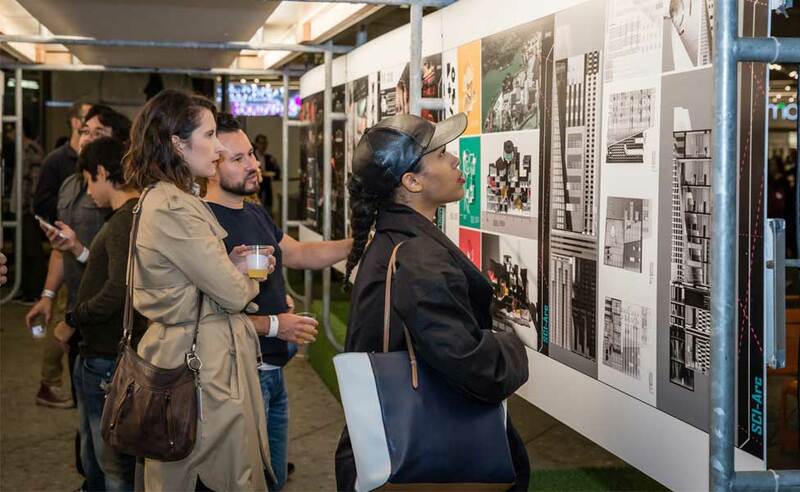 See and celebrate work by architecture students across the region. Then, discover who won this year’s 2×8 student competition. Open to Members, the Public, and Friends without Charge. Event is Free, but please RSVP below. About 2×8: Organized by the Los Angeles Chapter of the American Institute of Architects, 2×8 is a competition, exhibition, and scholarship fund for students at institutions of higher education throughout California.